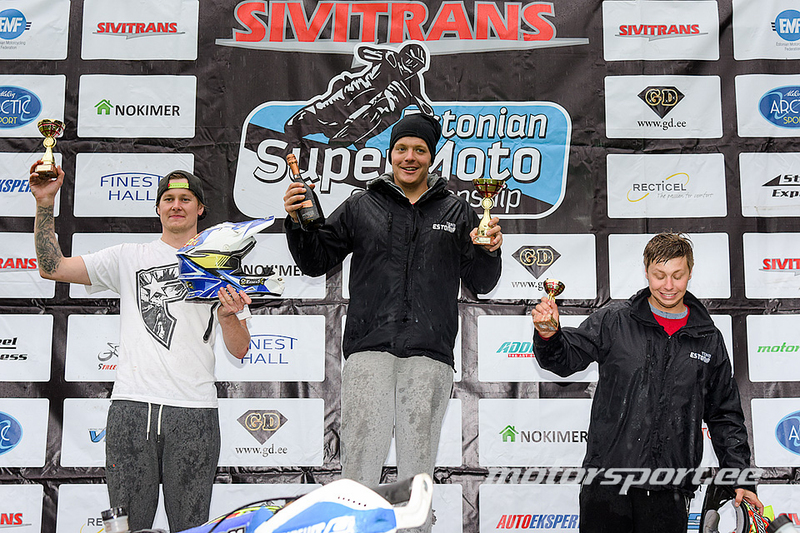 Last weekend in Rapla Supermoto track was held last Estonian an Latvian championship round. Few weeks ago we find out also the Finnish champion. Congratulations to Sami Salstola to win a gold medal. Results LAT1, LIT1 - 26.05. Registration for BALTIC CHAMPIONSHIP event, 05.05. "333" track is now open.